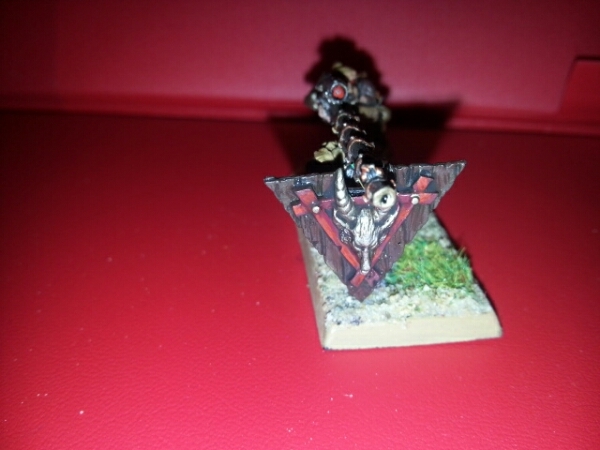 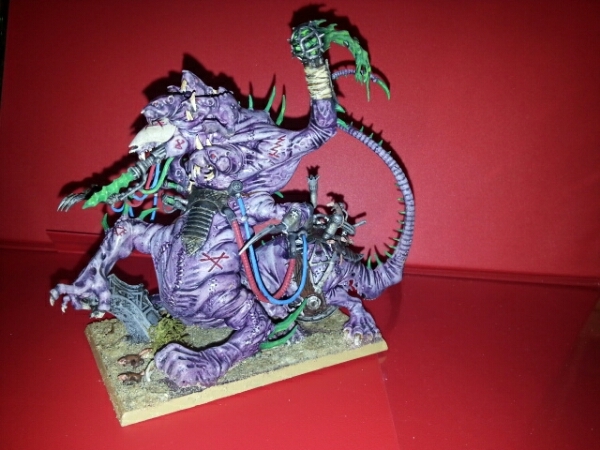 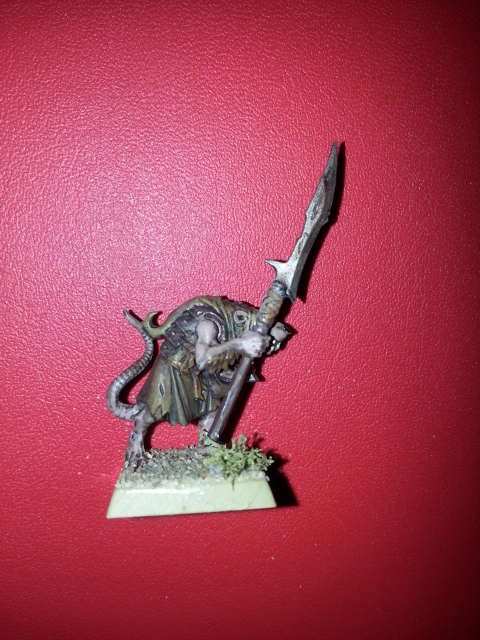 Started working up some skaven models. 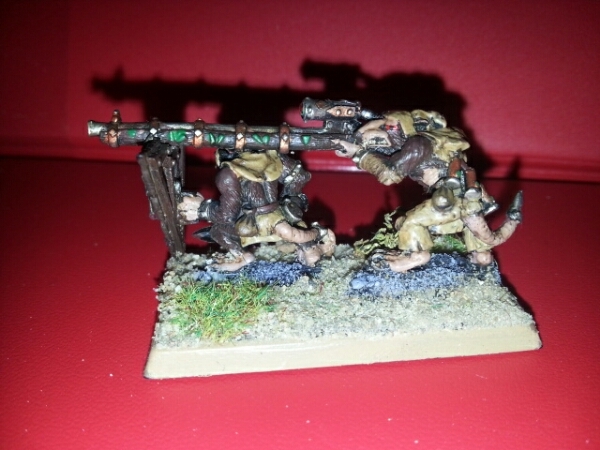 My clan is called clan filth and they are based on the desert rats. 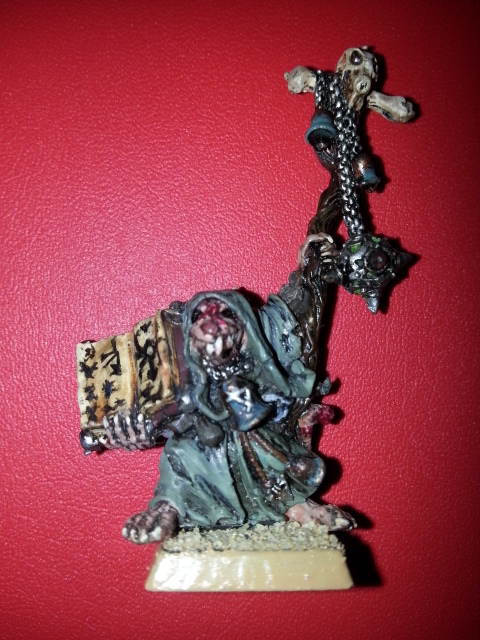 I wanted to make them look really filthy.